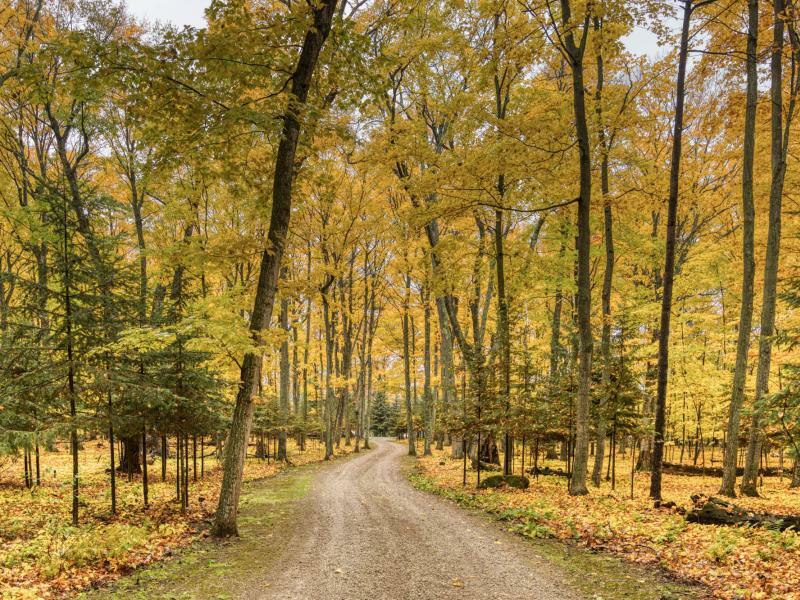 Welcome to Akwesasne!! 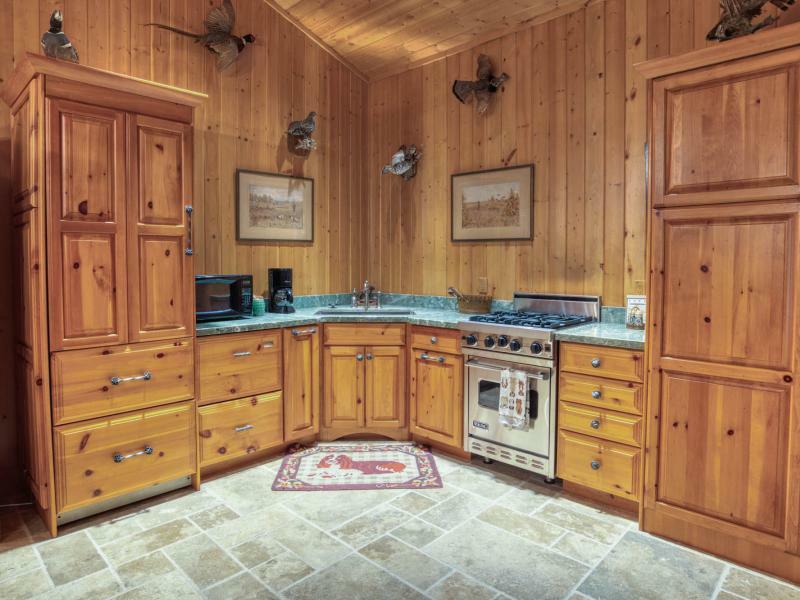 The name in Mowhawk means "Land Where the Partridge Drums", referring to the rich wildlife in the area. 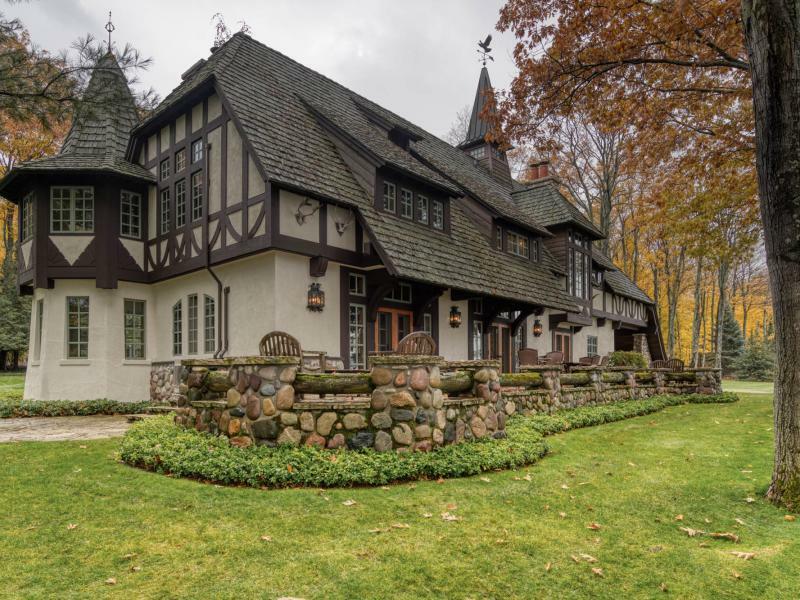 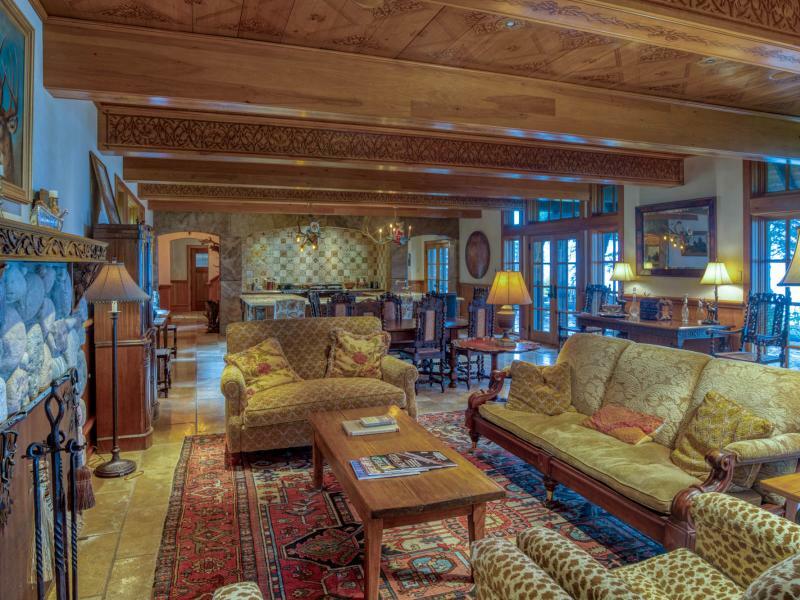 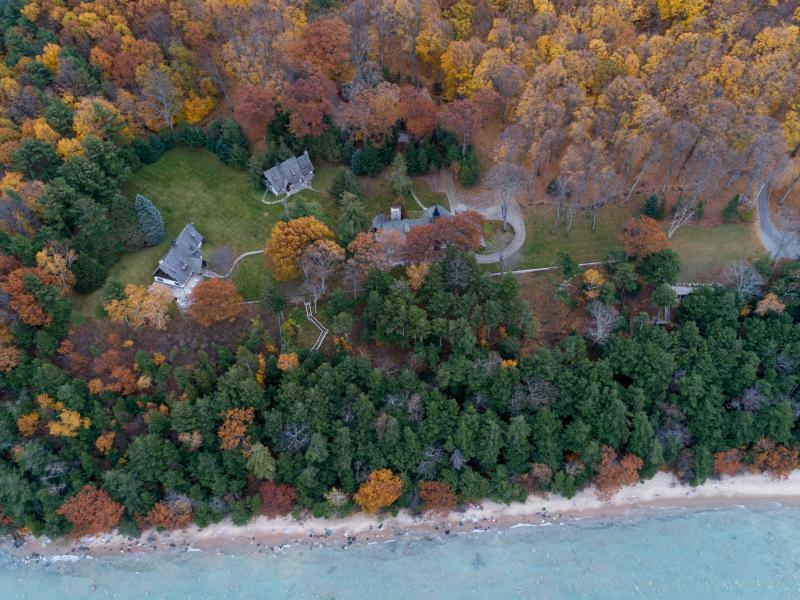 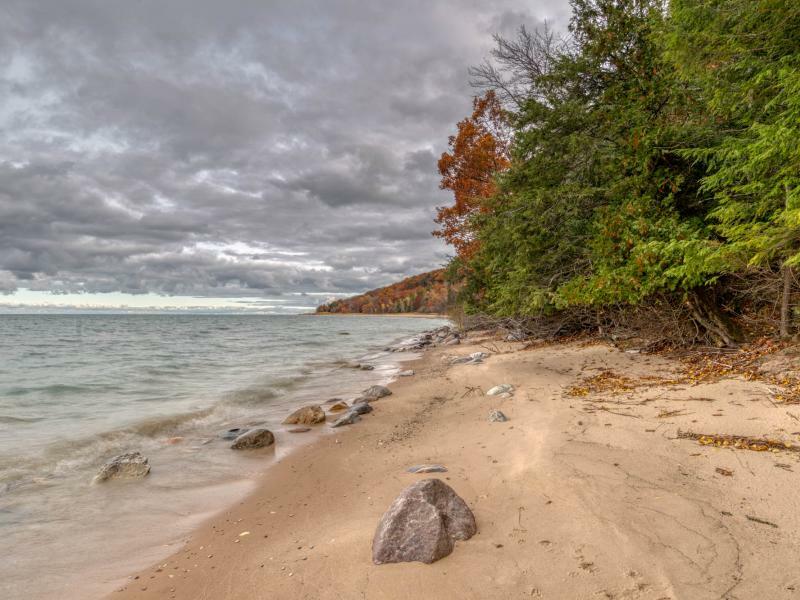 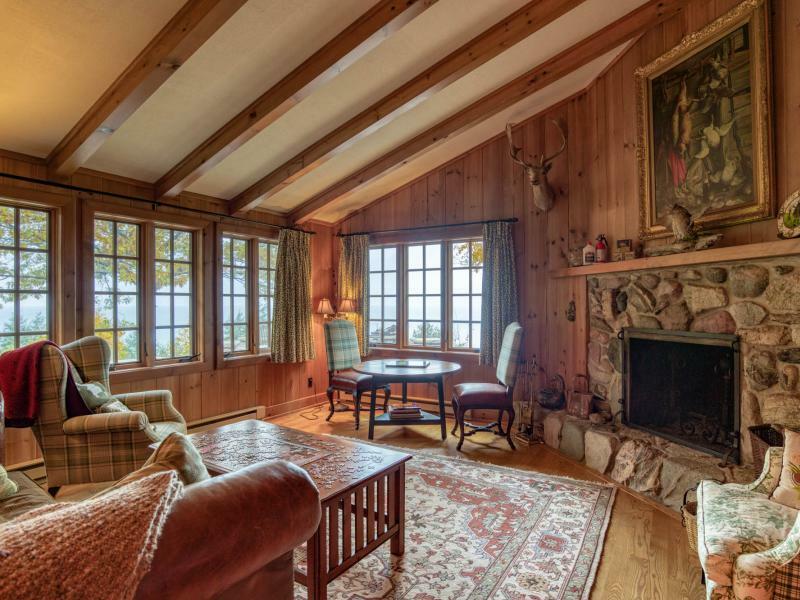 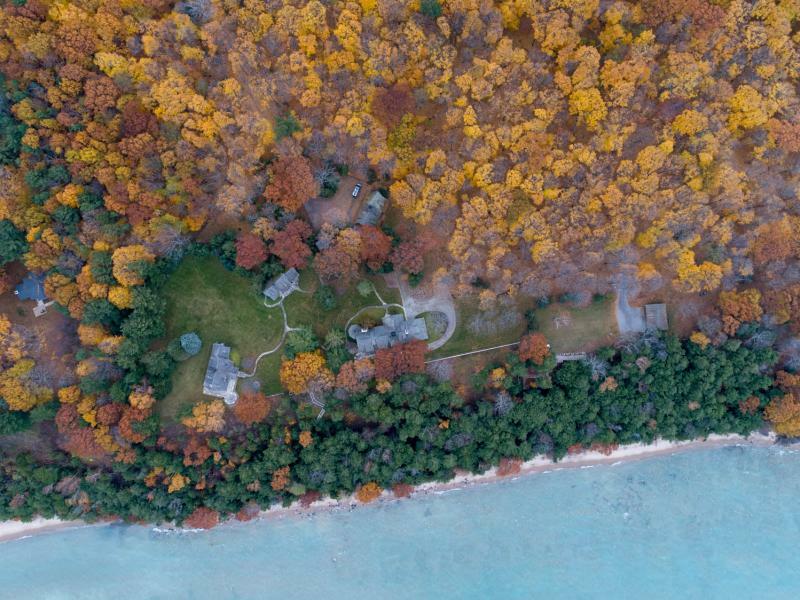 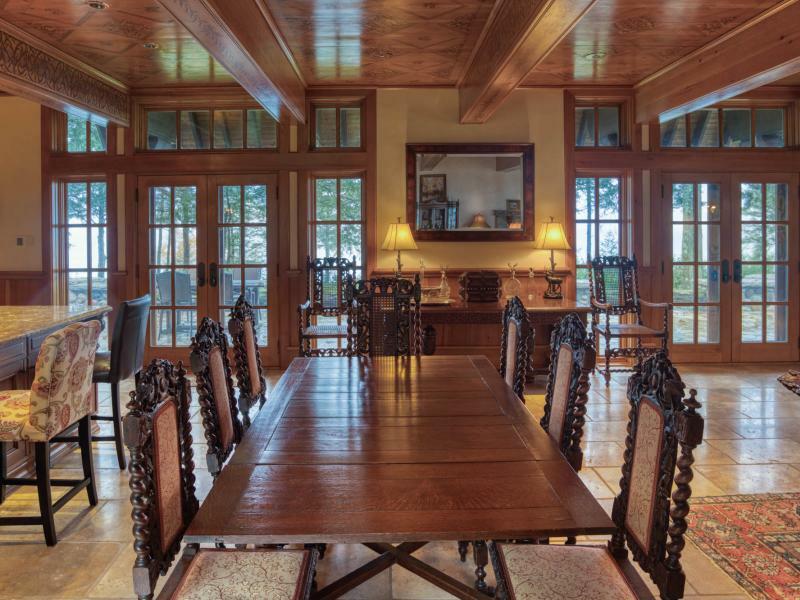 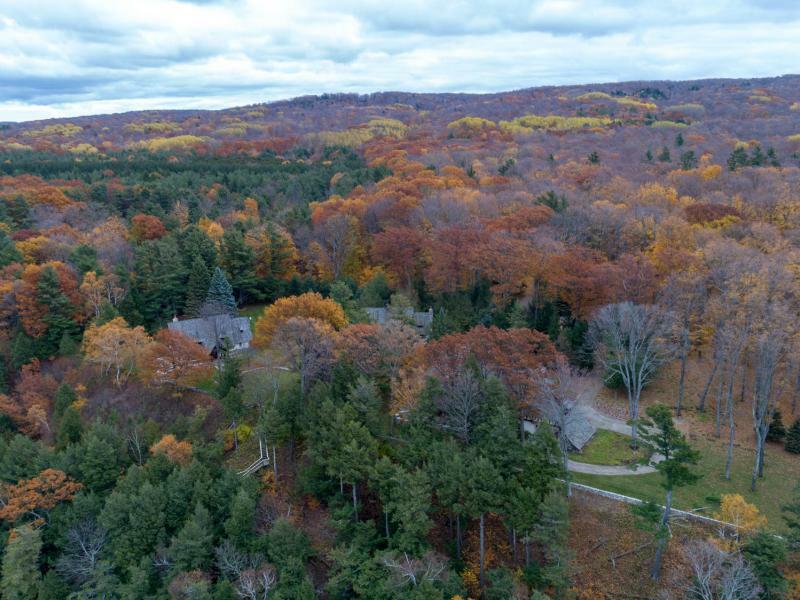 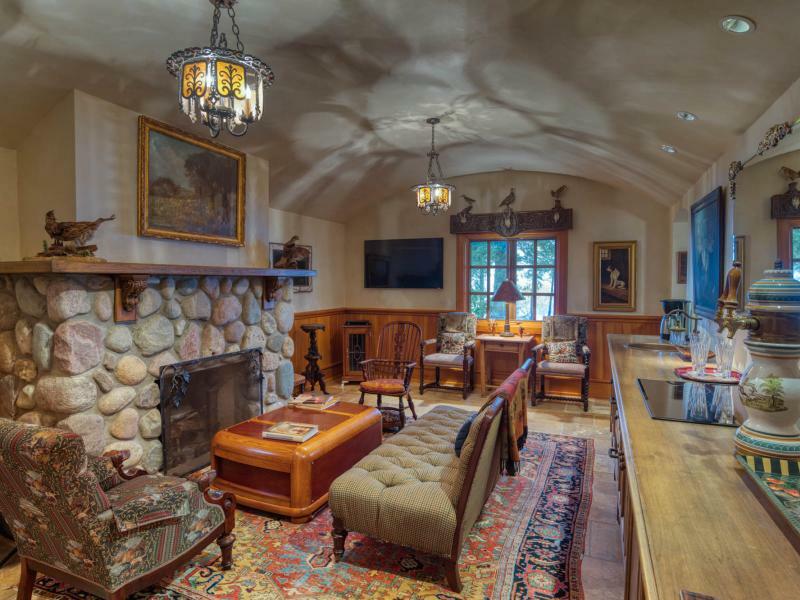 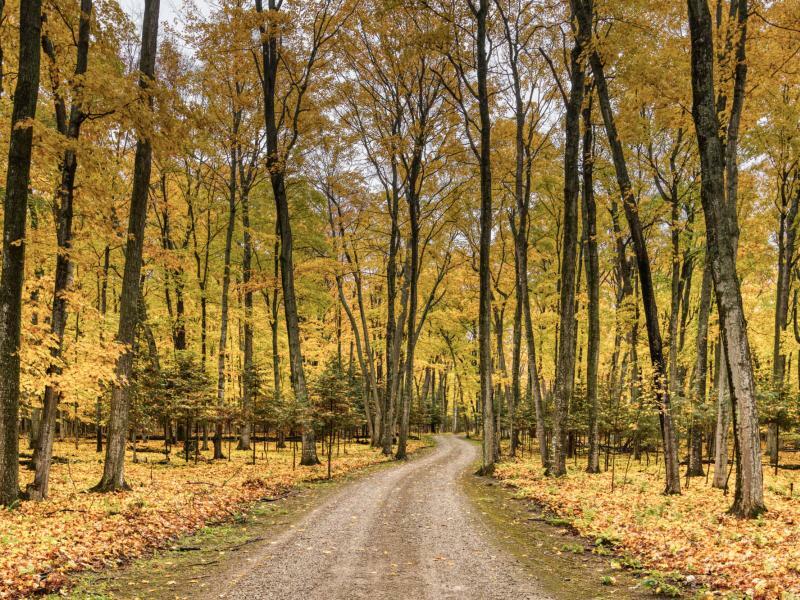 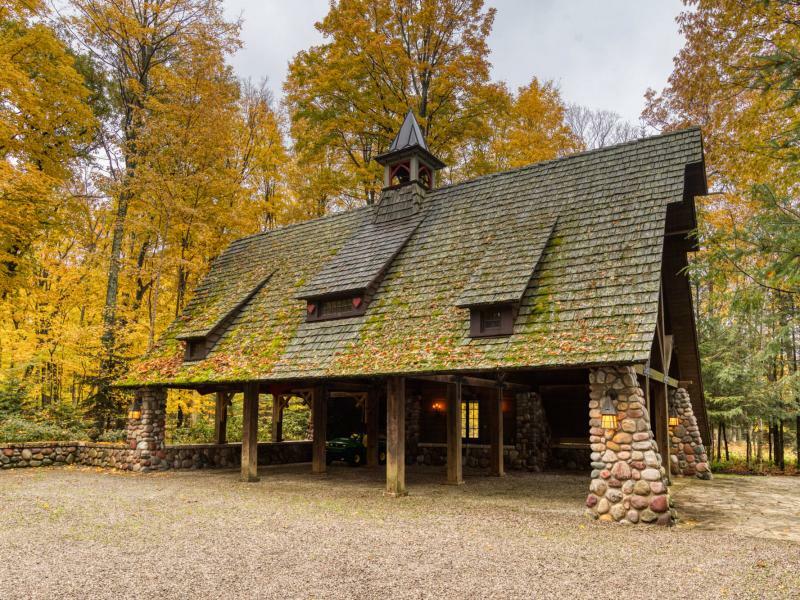 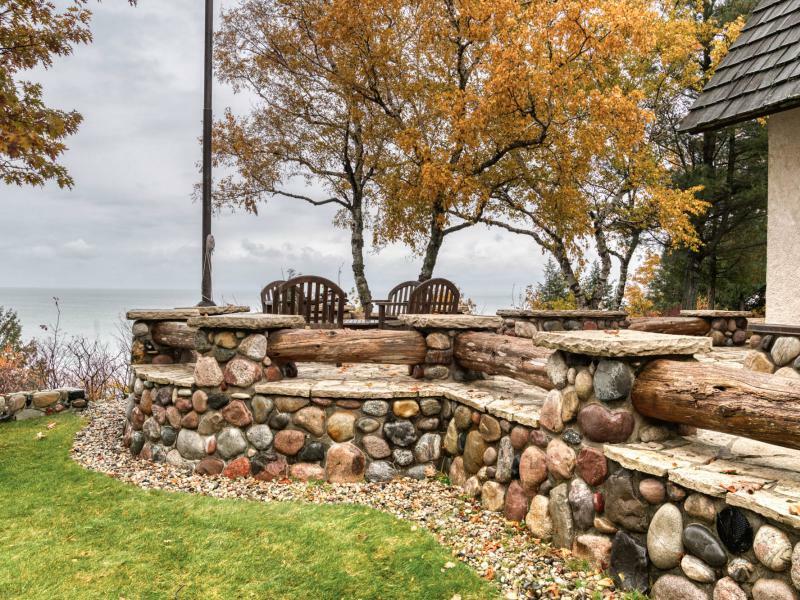 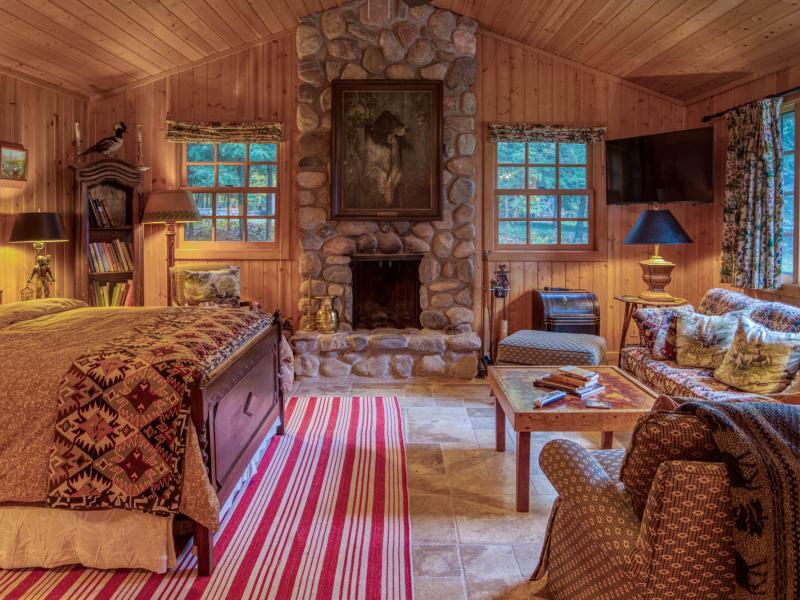 Truly a one of a kind piece of northern Michigan property located in Goodhart, MI. 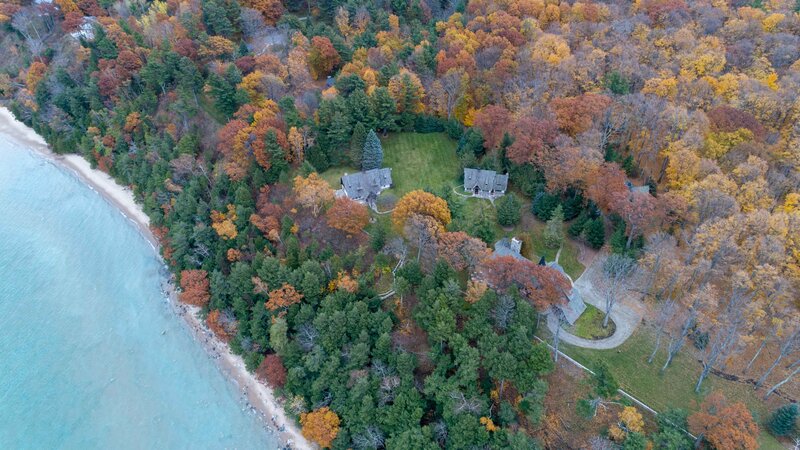 Situated on a bluff above Lake Michigan, enjoy 875+ feet of Lake Michigan frontage and a motorized tram to get you to and from the water, as well as stairs if you prefer. 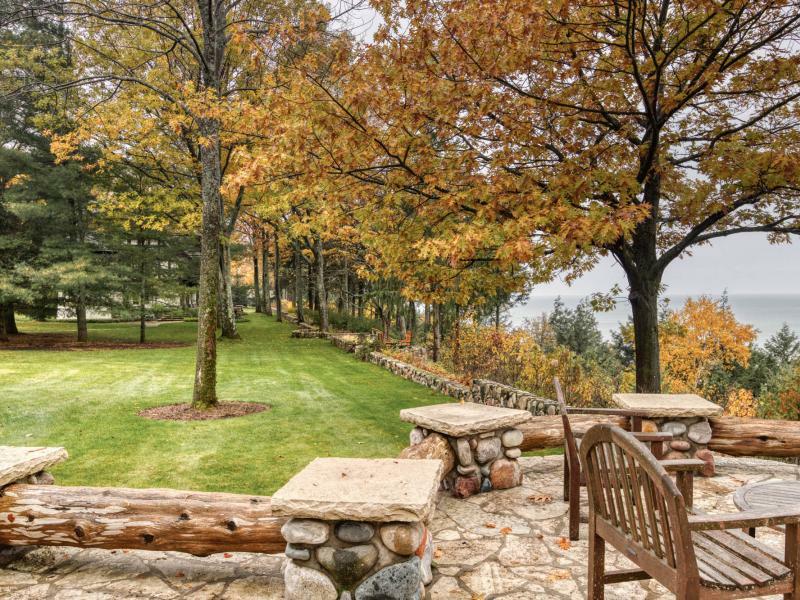 There are a wide array of islands and lighthouses that can be seen from just about anywhere on this property. 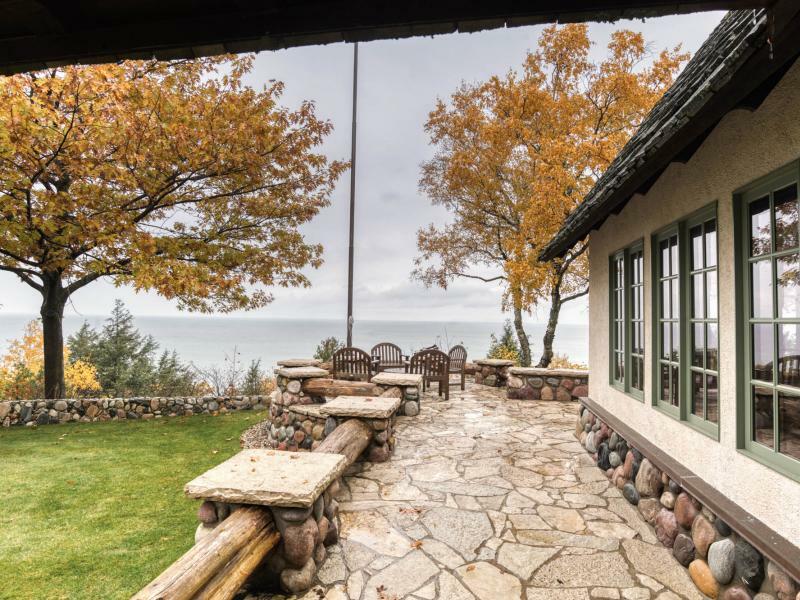 Sitting on the bluff gives an awesome vantage point for the panoramic view of Lake Michigan and it`s many beauties. 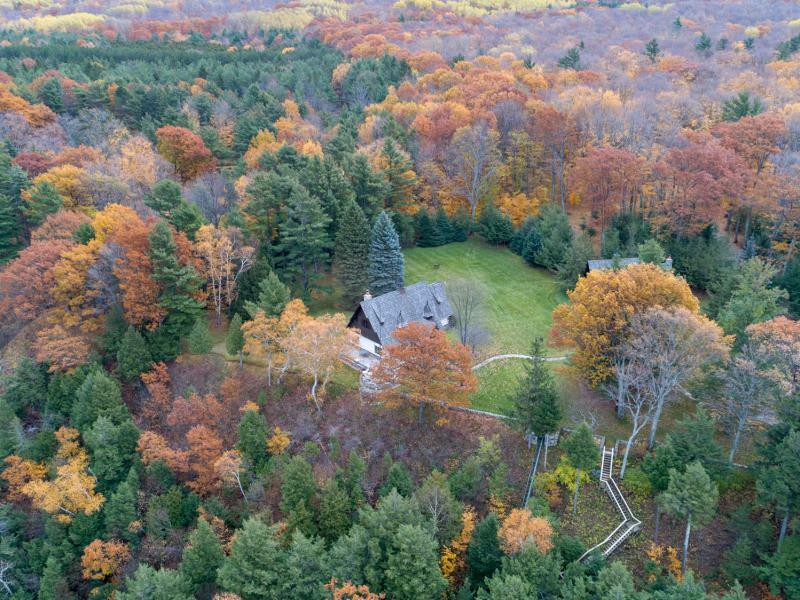 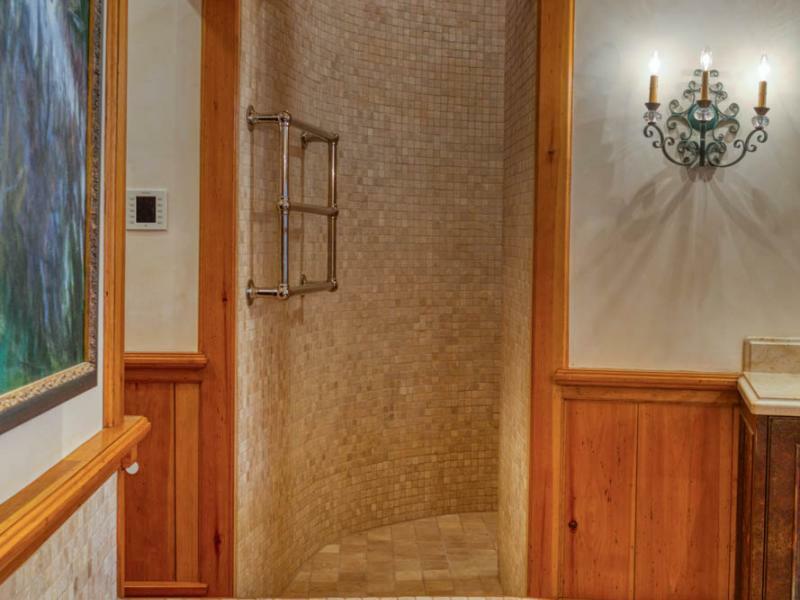 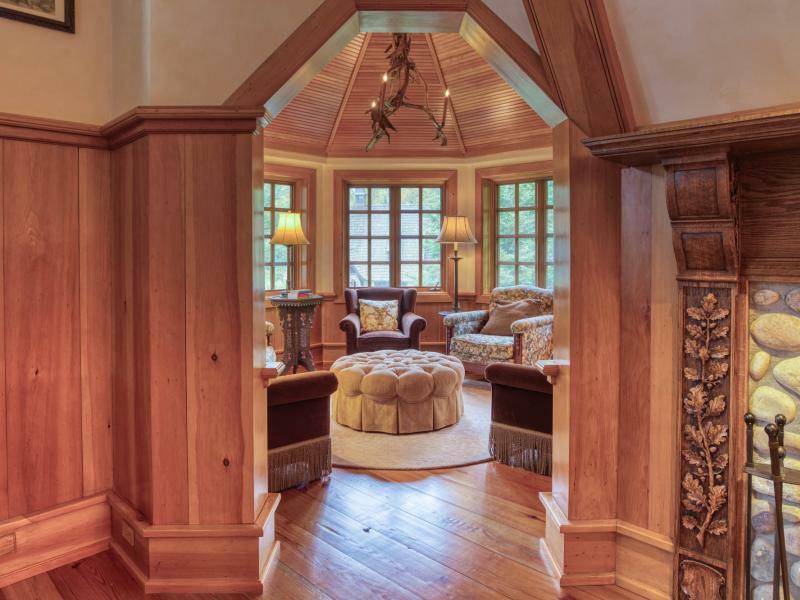 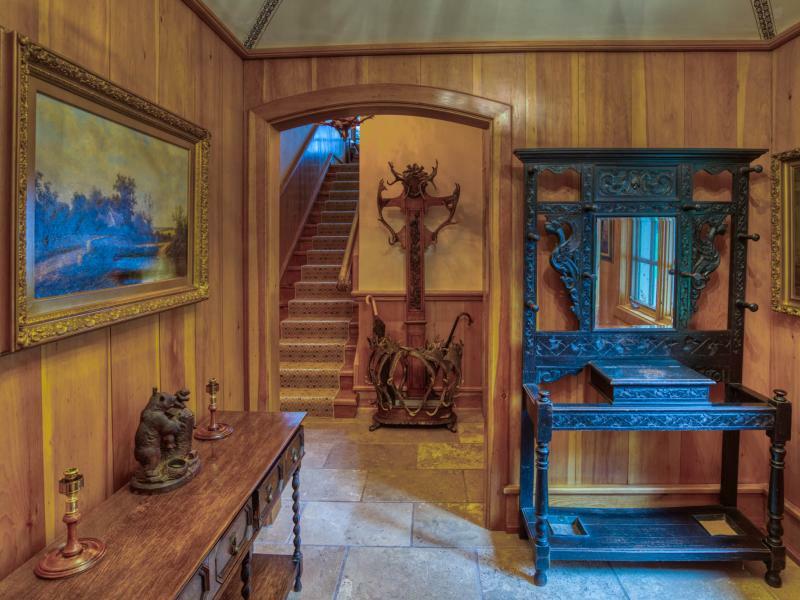 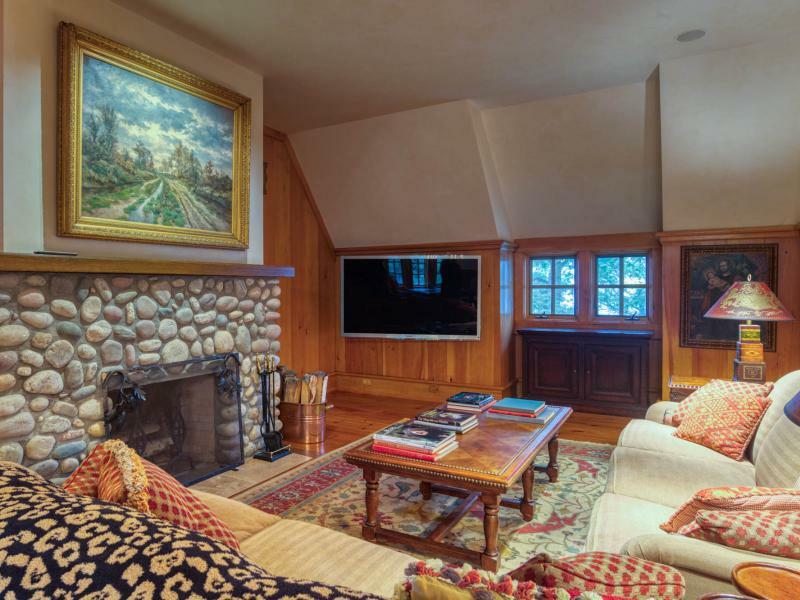 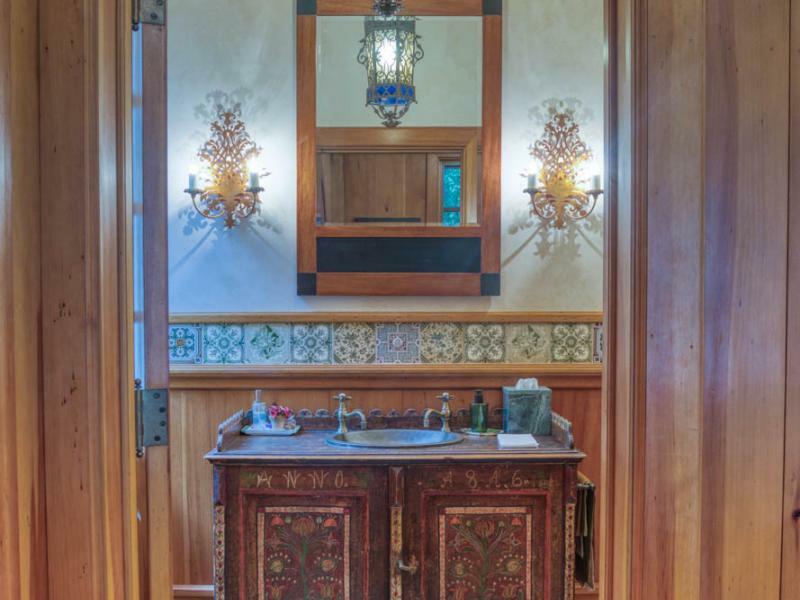 Seclusion and privacy are felt throughout the 25-acre property as well, with a perfect mix of forest on sunlight. 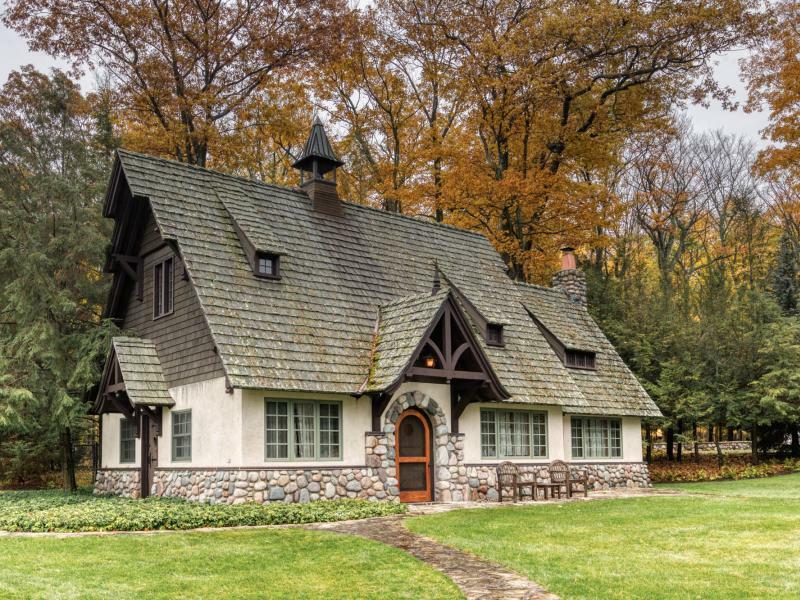 The Bavarian-style architecture creates a unique and comfortable environment with spectacular finishing’s inside and out. 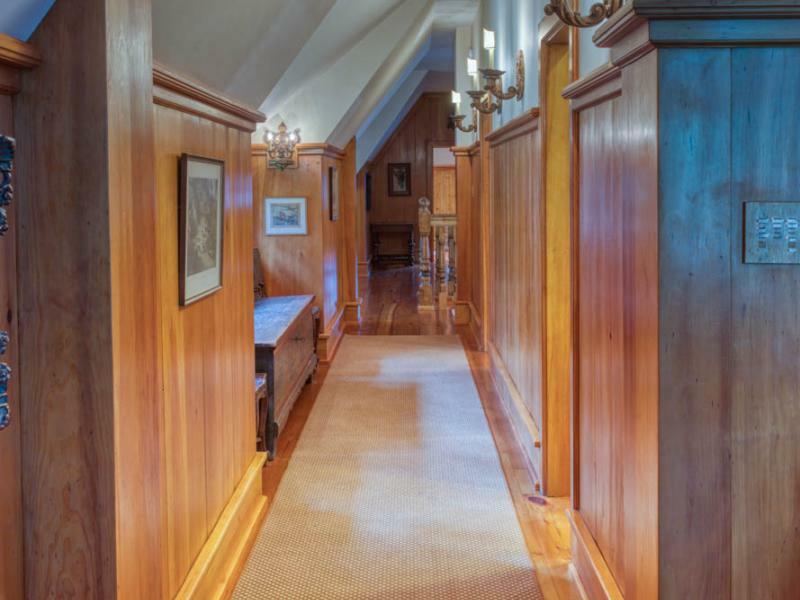 The main house boasts 5,000 square feet of living space, with a full finished basement, equipped with a wine cellar. 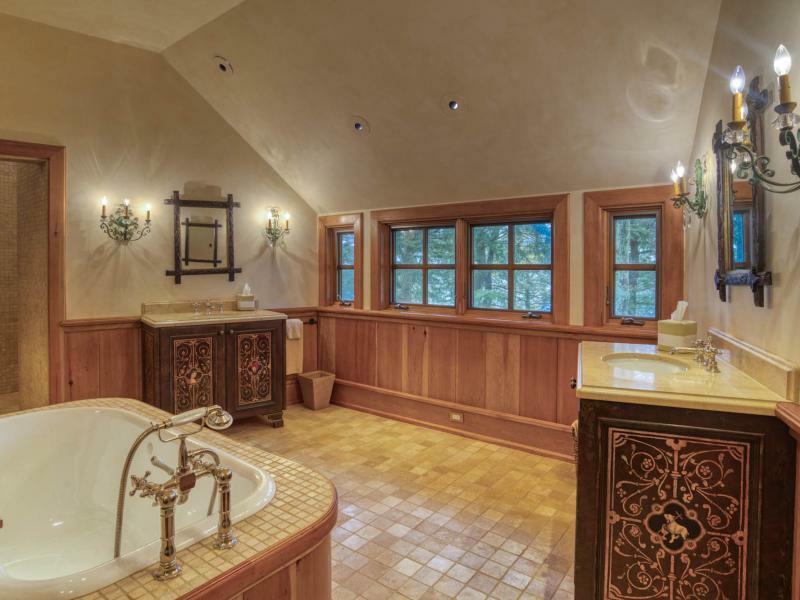 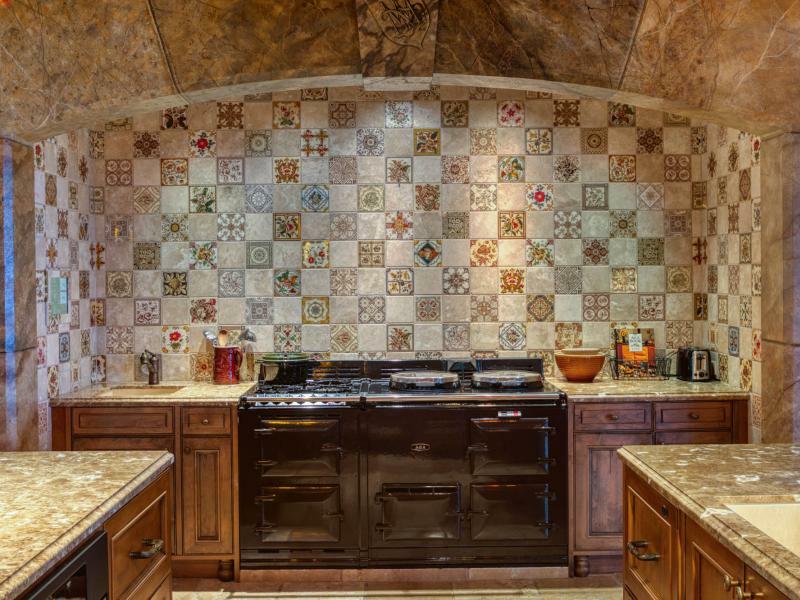 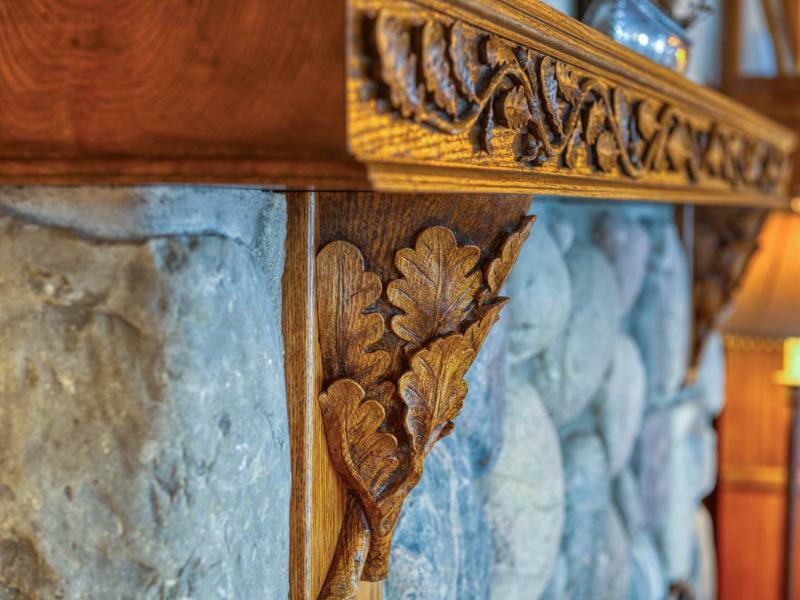 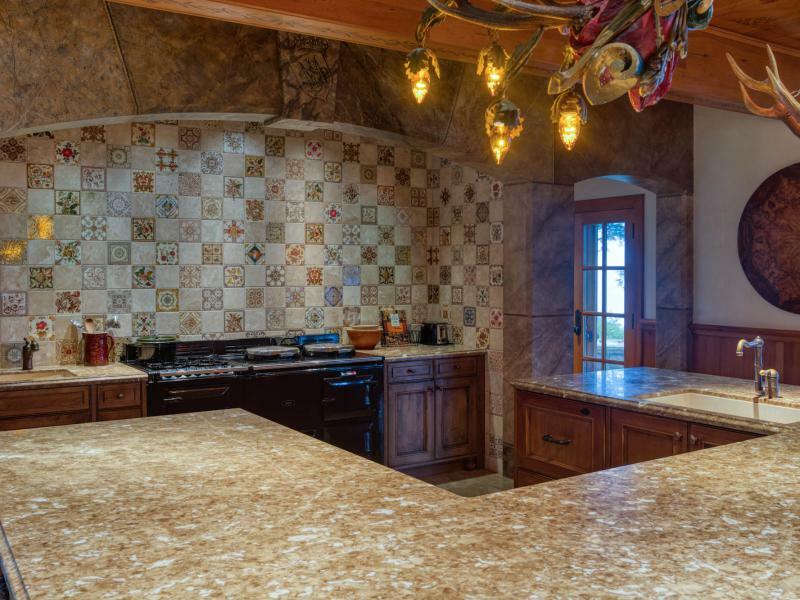 The handcrafted woodwork and marble countertops are absolutely stunning and must be seen in person to truly appreciate. 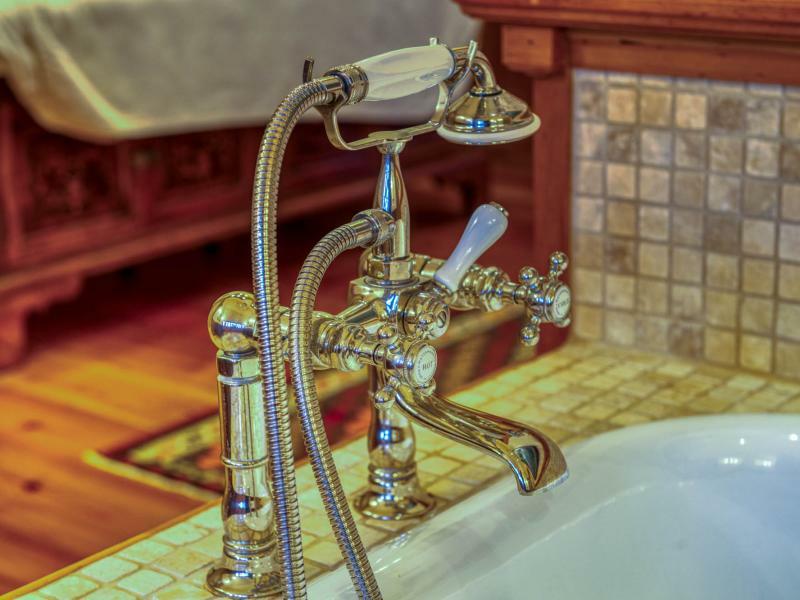 This property has two guest houses on site that are both fully functional, each of them equipped with 2 bedrooms and a full bathroom. 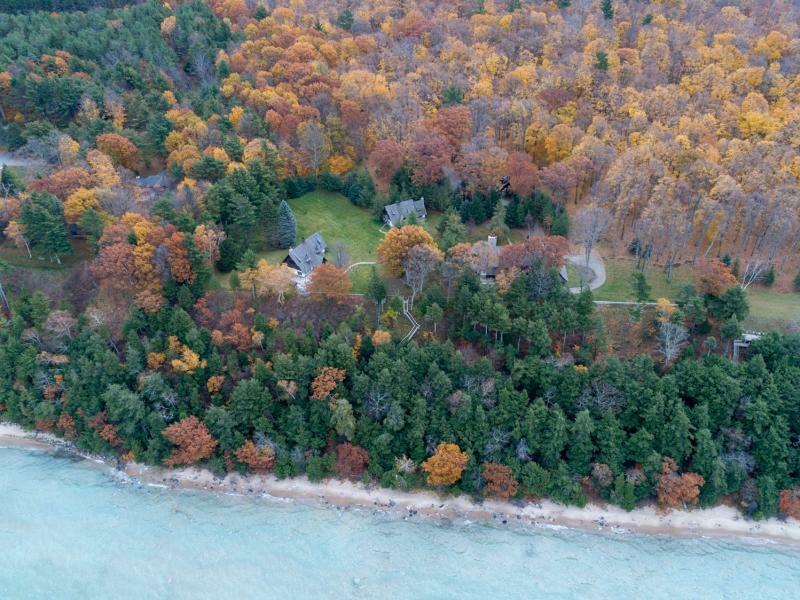 Just a 15 minute drive into downtown Harbor Springs.